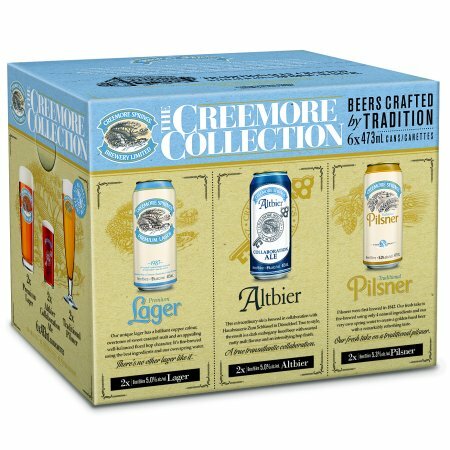 CREEMORE, ON – Creemore Springs Brewery has announced that its most recent sampler pack, as well as two brands from its Mad & Noisy Brewing offshoot, captured a number of medals in the 2014 edition of the World Beer Championships Packaging Competition. The full list of winners in all categories can be found on the BTI website. Molson/Coors should be proud .